The Woodstock Christian School Library plays an important and exciting role in the total educational program of our school. The library is a warm and inviting place, used regularly by our staff and students, and it provides a program of services and resources that meet the needs of curriculum, and also the interests and abilities of our students. We seek to provide materials which will encourage both spiritual and intellectual growth. Each class has a scheduled library period each week during which the librarian and/or volunteer are available to sign out books and to assist them in finding books and research materials. books are loaned for a two-week period and it is important that books be returned on time. Overdue notices will be emailed out every Friday. Students will reimburse the school for lost books. Every year, our school is one of many that participate in the "Battle of the Books" competition. Students in grades 4-8 can participate by joining a team, either junior or senior, and will read 10 books throughout the year. 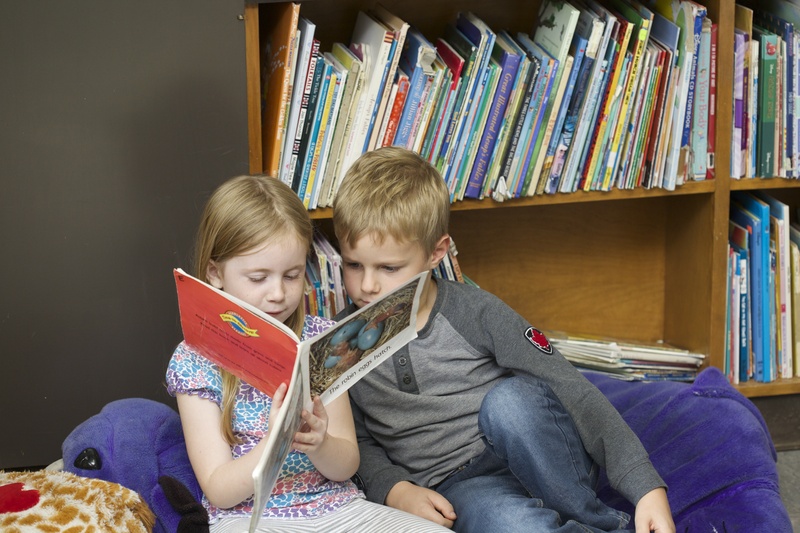 The Ontario Alliance of Christian Schools Library Advisory Council is pleased to announce the grand opening of their Virtual Library. This virtual library is set up for students to use for doing research, and for parents and teachers to use as a place to find great resources. Divided into divisions of schools, resources are geared to specific grade levels and areas of study. Open the door and explore!! KidRex is a safe search engine created by Google specifically for kids. "KidRex is a fun and safe search for kids, by kids! KidRex searches emphasized kid-related webpages from across the entire web and are powered by Google Custom Search™ and use Google SafeSearch™ technology." Internet Public Library for kids by Information Please. "Information Please has been providing authoritative answers to all kinds of factual questions since 1938—first as a popular radio quiz show, then starting in 1947 as an annual almanac, and since 1998 on the Internet at www.infoplease.com." KidsClick! is a web search site designed for kids by librarians - with kid-friendly results. "KidsClick! was originally created by a group of librarians at the Ramapo Catskill Library System, as a logical step in addressing concerns about the role of public libraries in guiding their young users to valuable and age appropriate web sites."